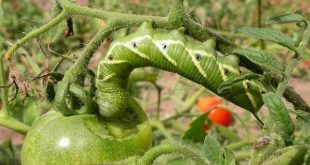 If you have a garden that you work really hard on, you won’t be able to handle the insects that come to ruin it. 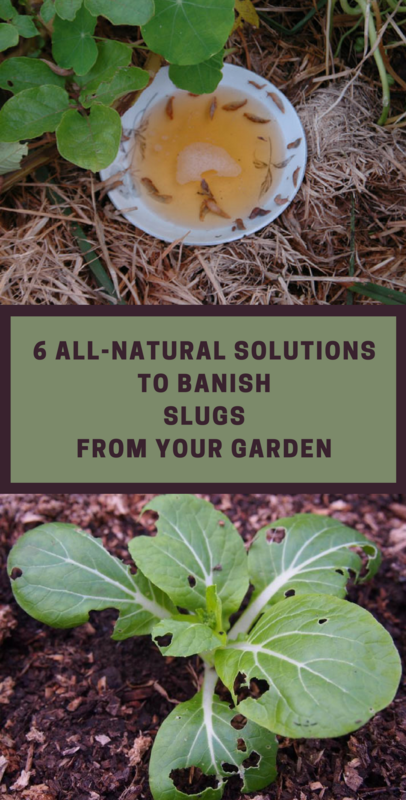 Thus, if you’re like me, you definitely want to get rid of slugs and snails when they show up. Furthermore, I admit, it wasn’t easy to do this, though. It can be a really difficult challenge. 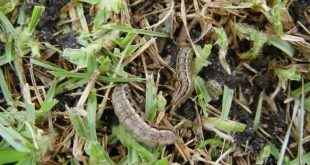 However, if you are serious about growing organic foods, you are aware you need to eliminate these insects right away. Thus, you came to right place. 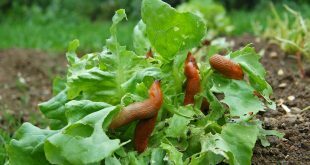 In this article, I will show you 6 all-natural solutions to banish slugs and snails from your garden. Conquer the fight and keep reading on how to do it. First off, I would definitely recommend seaweed because it is an incredible natural slug repellent. Thus, you could simply place it around the base plants. Make sure you have a pile of about 3” or 4” inches thick. Furthermore, slugs really avoid the salty seaweed. However, when you are mulching, make sure to keep seaweed away from plant stems. Hence, start placing small copper strips around the flower pots or raised beds. How to do this? Well, you only need to cut 2 inches of copper and attach it to the lower part of the flower pot. 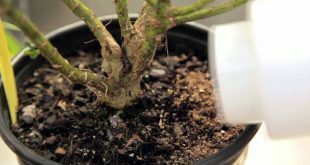 If you need more precaution, you can also set the strips on the edge of the soil. This is how they will act as a fence where the snails and slugs can crawl onto. Furthermore, these copper strip barriers will also be effective around the wood barrels you use as a planter. I really like these strips because they are like shields, long-lasting, reusable and waterproof. Diatomaceous Earth is like an insect dust for me, that’s how magical I think of it. However, basically, this diatomaceous earth represents remains of skeletal microscopic creatures. It will trap the slugs, eventually leading to their dehydration. 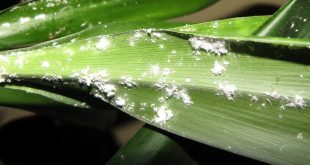 It can be applied as a powder, sprinkled around plants or you can mix it with water and apply it as a foliar spray. 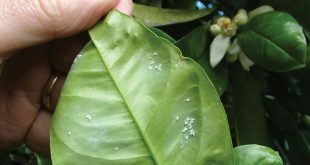 I have also discovered that solutions of caffeine are effective in killing or repelling slugs when applied to foliage or the growing medium of plants. Thus, use coffee grounds to broadcast on top of the soil. This is another great trap option for slugs so endure to give up on some beer. Take a wide, shallow jar and put in a little beer. Bury the jar in the soil to the neck level. Prop up the lid using a small stick to avoid rain diluting the beer. Leave enough space for the snails and slugs to enter the trap. 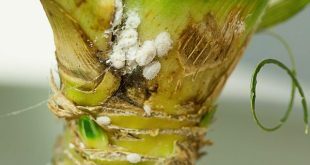 Thus, crushing eggshells and sprinkling them around plants works just like diatomaceous earth. In addition, the eggshells will also act as soil amendments when they decompose which is an enormous great plus.